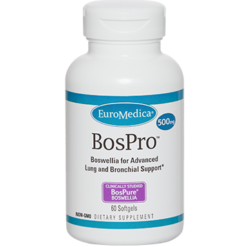 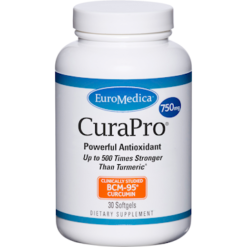 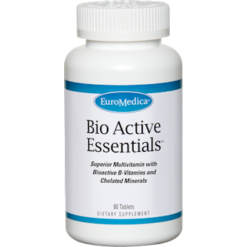 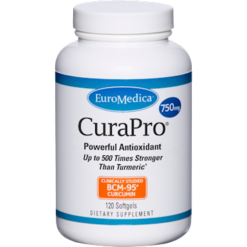 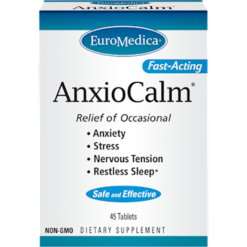 For over 40 years, EuroMedica has a brand trusted by health professionals to provide natural medicine support to their patients. 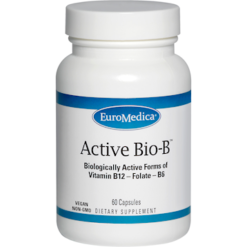 They are leaders in creating formulas that contain lab tested, safe and effective ingredients. 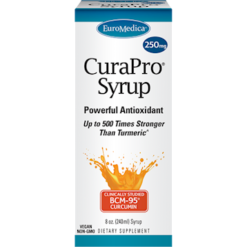 Its founder, Terry Lemerond, has created and developed more than 400 nutritional and botanical formulations. 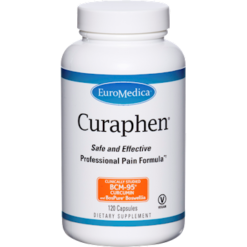 He also started the successful companies Enzymatic Therapy and PhytoPharma. 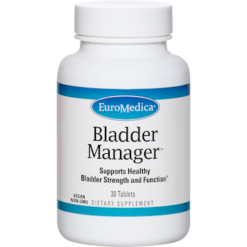 Terry Lemerond is the pioneer whom introduced homogenized ginkgo biloba, glucosamine sulfate, and IP-6 to the United States. 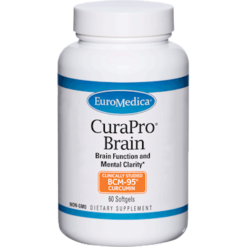 This brand has been featured in several scientific papers. 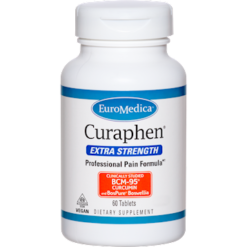 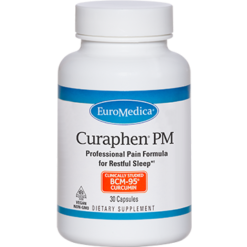 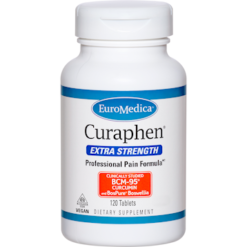 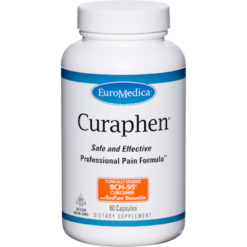 They are famous for Curaphen®Professional Pain Formula and CuraPro® products. 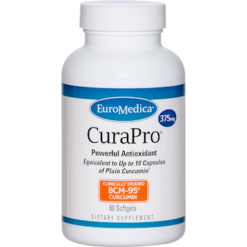 These two supplements both contain the highly absorbable BCM-95® Curcumin. 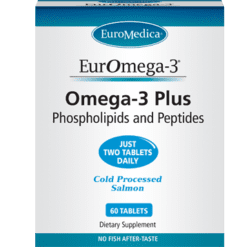 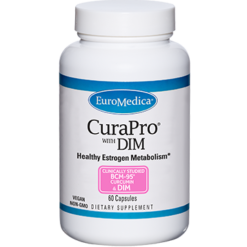 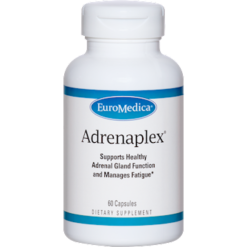 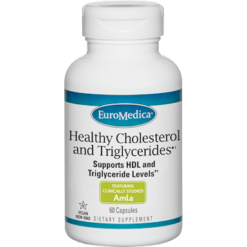 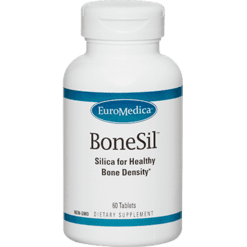 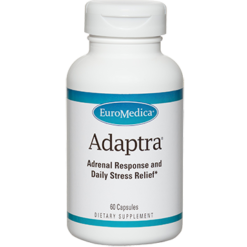 Furthermore, EuroMedica offers proprietary and one-of-a-kind products such as EurOmega-3®, Traumaplant® Comfrey Cream from Germany, Bladder Manager® including the clinically studied SagaPro®, ProHydra-7™ with SB-150™ Seabuckthorn Oil, and Clinical Glutathione™ with Sublinthion®. 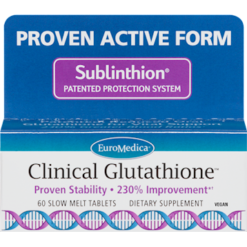 No matter what product you choose with EuroMedica, you can’t go wrong, as their entire line is ethically harvested and vigorously tested for purity and identification.